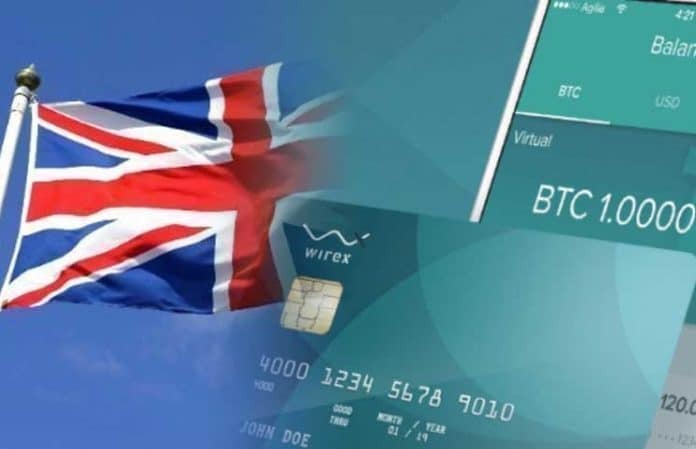 One of Europe’s most successful Crypto firms Wirex is now free to operate in the UK after the Financial Conduct Authority the country’s regulatory body granted it an e-money license. The license will see the Cryptocurrency card Issuer create e-money accounts in various different currencies. The company is hoping to get such licenses in Asia and North America. 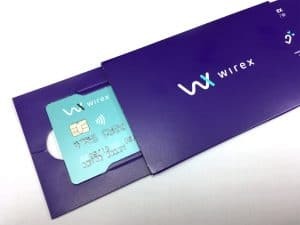 The UK’s Financial Conduct Authority has awarded Wirex Limited an e-money license. 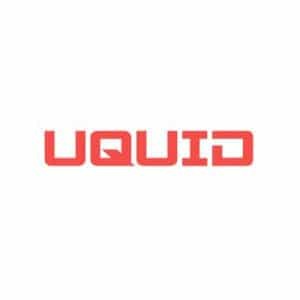 The company, which is one of Europe’s largest providers of Cryptocurrency debit cards said in a tweet that it is the third one to receive such a license. In a post on its website, the company said the FCA license will give it access to a broader market. Furthermore, it will allow the Fintech firm to create e-money accounts in more than 25 different currencies. 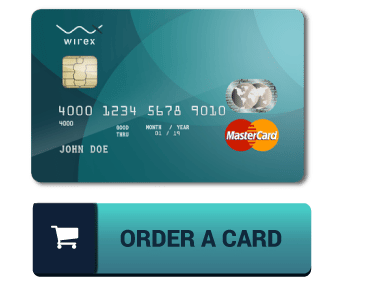 Wirex is also targeting the Asian market specifically Singapore and Japan and also North America. Nevertheless, the company has not given the specific dates when users in these other countries will start accessing their services. Previously, the company had indicated that the Cryptocurrency cards were to be introduced in the Asian market in the second quarter of this year. The headquarters of Wirex are in London, UK. The Fintech firm provides both virtual and physical cards in about 30 European countries. In May, the company officially began shipping the cards in Europe. Last year, Visa suspended crypto debit cards and it is not until recently that the firm became the first one to reintroduce them. When the cards were first introduced, they could only support Litecoin (LTC) and Bitcoin core (BTC) apart from allowing instant exchange with fiat currencies such as EUR, USD, and GBP. The card has now added ripple (XRP) since last month. The company says it has over 1.8 million customers and has enabled transactions worth about $2 billion. In an era when many Crypto firms are struggling to build trust with their users, Wirex sees the accreditation by the UK regulator as a major boost towards building trust and improving its reputation. The firm’s co-founder Dmitry Lazarichev confessed that they have been working to get the FCA license. The senior official admitted that the license will allow them to optimize their e-money offering which will lead to a reduction in costs and fees to their customers. Another co-founder Pavel Matveev said the company takes security and compliance seriously and they are currently working with regulators in different countries. In his words, acquiring such licenses will make it easy for the firm to actualize its aspiring global expansion plans. Matveev said he is happy with the FCA accreditation and added that the company is determined to enhance the use of Cryptocurrencies in day-to-day activities. The firm wants to be in a better position to provide adequate solutions in the management of both the virtual currencies and fiat funds. The company has also said that acquiring the license took them nine months. In recent times, Great Britain has demonstrated support for the Cryptocurrency sector. It’s only last week when FCA-regulated Crypto Facilities announced the introduction of the first Bitcoin cash – dollar futures. At the beginning of this month, Coinbase Cryptocurrency exchange said it would allow its UK customers to buy the virtual currencies using the pound.